A black and white film ends just as the recording starts. I don’t recognise it. It might be part of the Screen Sleuths season, as there’s a trail for Charlie Chan at the Circus tomorrow. Funny, you don’t see Charlie Chan much any more. Surely it’s time for a modern reboot. Talking of things you don’t see any more, there’s a trailer for Cool It – Phil Cool’s ‘impressions’ programme where he does that face of his and they turn the lights green. But leading off the show is part 3 of Yellow Submarine. This programme has the annoying habit of squashing up the animation when it starts so it can run some pointless trivia underneath. This is quite insulting to the filmmakers, I think. Before the next programme, some more RKO comedy. Then a look at later programmes. Underground (David Bowie) – Solwieg von Kleist. Here’s Solweig’s drawings for this video. When they come to talk about John Lasseter, she asks Barron what he knows about him, and Barron says ‘I don’t know a lot’ – this was long before Toy Story, of course. After the programme, there’s a trail for next week on DEF II where they do that really annoying thing they did in the 80s or squashing up the picture to fit in their graphics, leading to horribly stretched images. There’s a quick plug for The Listener, and a trail for Sport Aid. Then, The Friday Report has a programme on how we can build a million new houses without ruining the countryside. There’s about five minutes of this programme, before the recording switches to a screaming Tom Hanks. 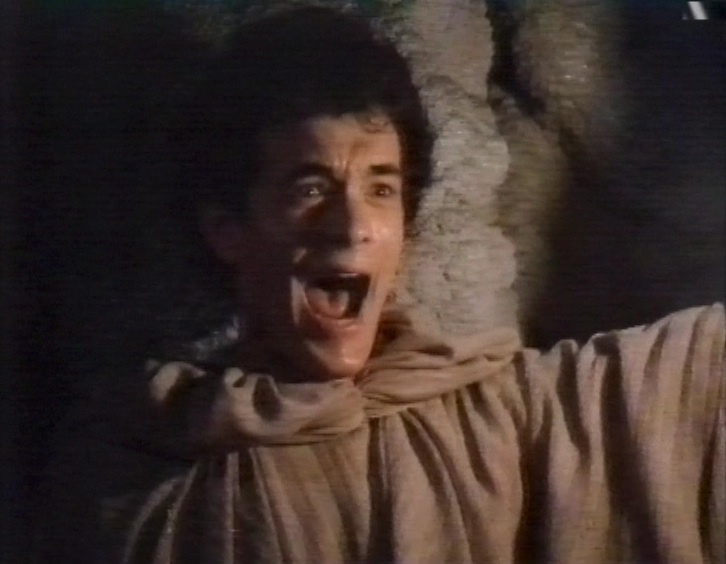 It’s a trailer for a TV movie called Mazes and Monsters which, if I recall it correctly, was illustrating the dangers of games like Dungeons and Dragons. I bet Dominic Sykes liked it. Update: There’s an interesting New York Times article and video about the moral panic around D&D, including a reference to the Tom Hanks film. There’s also a Prince-heavy trailer for Wired, the C4 pop show. 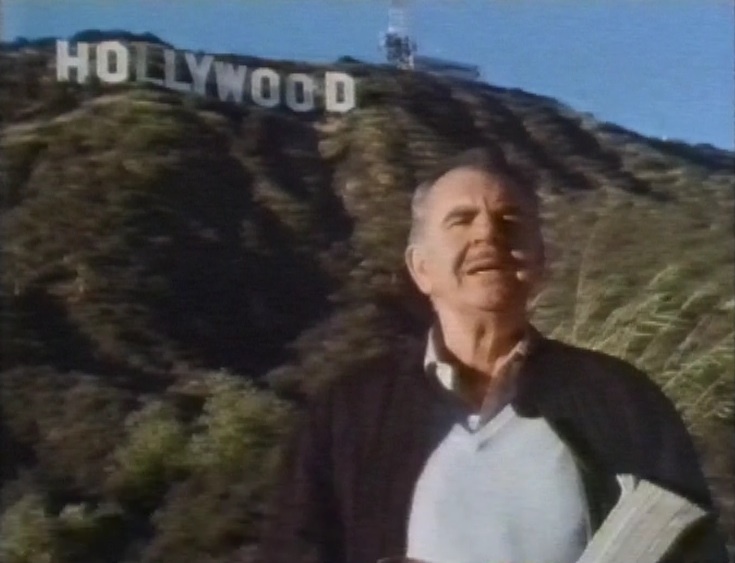 Then, an episode of The Incredibly Strange Film Show on Russ Meyer. 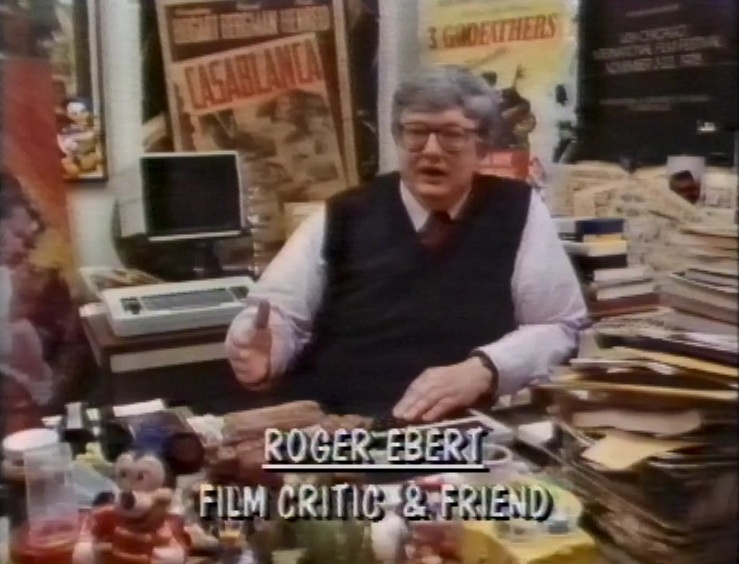 There’s unsurprising contributions from the brilliant Roger Ebert, who was a close friend of Meyer’s and wrote the screenplay for Beyond the Valley of the Dolls. After this, there’s a trailer for the new series of The Last Resort with an Olympic theme. Then, the start of a special edition of Wired, via satellite, with a live concert by Prince. Thanks so much. I’ve put in a link to them in the article. 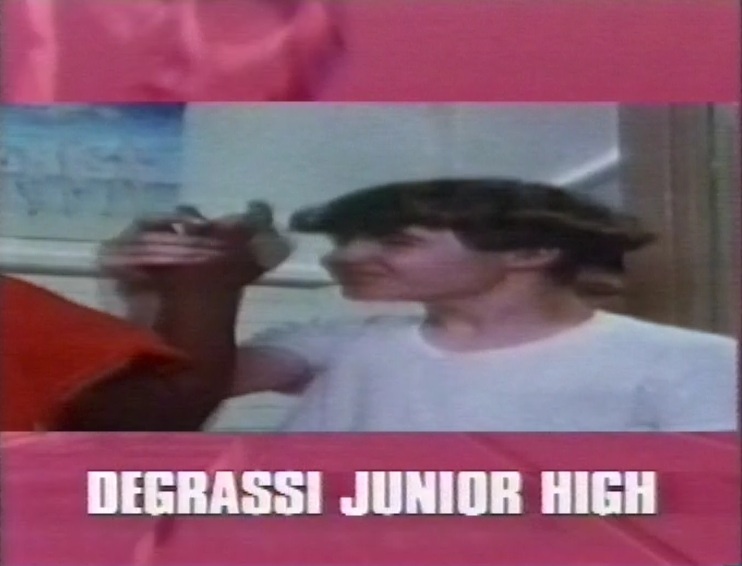 I’ve been looking for Dimensions of Dialog since DEF II first aired it, but had no idea what it was called. Thanks to the Internet (and your post in particular), I found it again after more than 20 years. THANK YOU. Great site – many thanks!